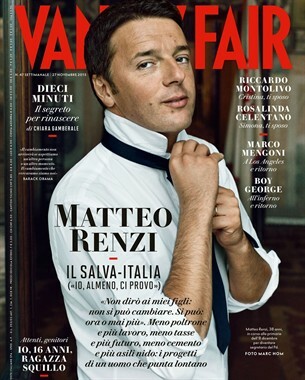 Matteo Renzie on the cover of Vanity Fair. last Sunday, the village hall in our local village of Fiano, was all set up to receive the voters for the election of the new Mayor of Certaldo. Our resident Moroccan street seller had positioned himself close to the entrance, so everything was ready. We had received forms to complete, that would have allowed us the opportunity to vote, however, life being so hectic, I clean forgot to return them. We have no idea who the candidates were, but for sure, it will be difficult to find someone equal to the handsome and charismatic Matteo Renzie, the original Mayor of Florence, who is now Prime Minister. the vicious Processionaria that builds nests in Fir Trees. 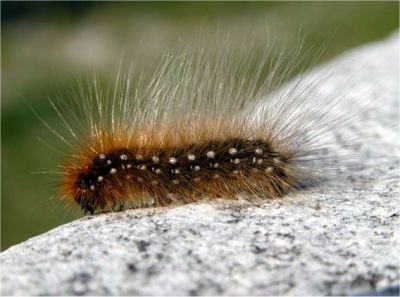 Back in the countryside and gardens, vicious caterpillars called ‘Processionaria’ are causing a lot of problems. They are lovely to look at, but deadly to approach. If they think they are being threatened they will fire sharp spines that are very dangerous for animals and humans alike. Our poor son-in-law was trying to clear some from the garden when a spine was shot straight into his eye! After hospital treatment, the painful injury should be OK, but be warned….. 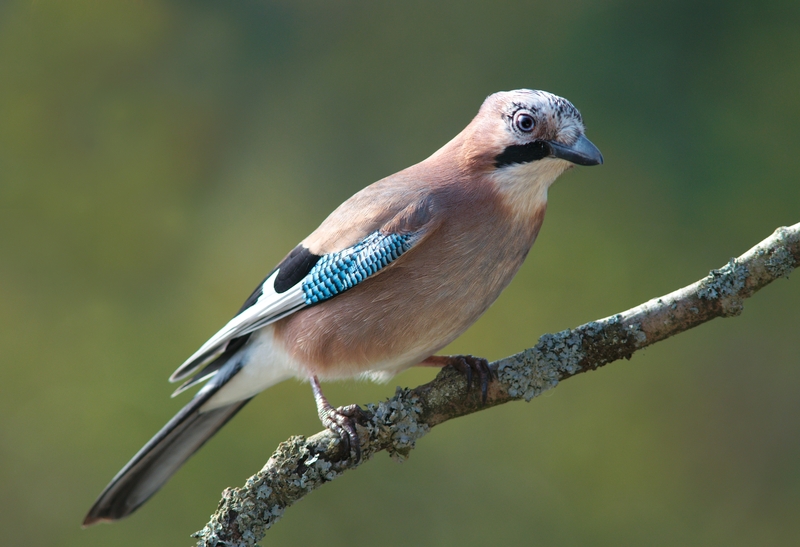 However, there are some good things to tell you; particularly the sight of four Jays doing a mating waltz, directly in front of us over the steep valley below. Back in the village, we were approached by local man Sergio, who owns a 1960’s English MG sports car and he was keen to know what an Englishman would have worn then, whilst driving the car. My man said over coffee, “I think he needs some Clarks Desert Boots, a houndstooth or checked sports jacket, cravat and cap. Think Terry Thomas!” So back in my studio, I did a bit of research on-line. I could not find any really good pictures of our Terry, but came across one of Michael Caine dressed in perfect attire. I then found some excellent British sites that still sell the exact same clothes. It will be possible for Sergio to buy a new all British double-breasted navy sports jacket with brass buttons from M&S, and have it posted! There were even sites dedicated to English cravats! so I printed off some pictures and left them in the bar for Sergio to collect. I look forward to hearing from him and seeing him looking like a proper English, if Italian, gent. Meanwhile, Farty Barty the cat seems to have slowed down and, thank god, is probably over the call of the wild. The sun is now quite hot by mid-day so he is lying on his back on the wooden bench, in a most ungainly fashion, and enjoying himself. We have been able to throw open the doors and windows for a large part of the day and have even started some spring cleaning! 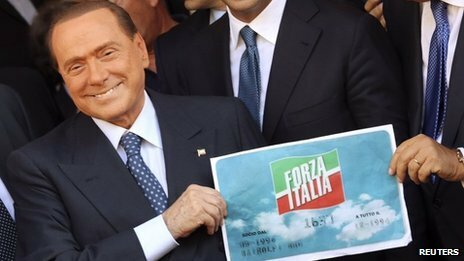 And so to the undaunted and charismatic billionaire Silvio Berlusconi. Undaunted, because he is now planning to run for a place in the EU parliament! If he wins, he may not be able to take his seat in the legislative body, which traditionally meets in Strasbourg, France. Why? Well firstly, he does not currently hold a passport, handed over to prevent him fleeing the country, and secondly he maybe under house arrest when the vote takes place. You have to admire the man though; down, but definitely not out! What do you think? Well, enough of that. Time to beautify myself and to go out to Sunday lunch with my man. Have a great week, do drop me a line and, if you have read the book, please pop a review of ‘My Father, The Assassin’ on Amazon or Goodreads. Ps I must mention the fact that I have been chuckling all day over something I wrote yesterday in chapter eleven of ‘The Bolivian Connection’. It is an exchange of conversation between our heroine Joanna and her Interpol protector and former lover, Frenchman Laurent. Sorry, you’ll have to wait for the book to be published….ha,ha,ha! on the other hand, I might let you have a snippet next weekend….watch this space. Great post. I especially like the tease about ‘The Bolivian Connection’. My next post will be the first chapter of ‘The First Woman President’. Thank you Ken. There is nothing like dangling a sugar coated carrot! I hope your grandson is healing, my eyes hurt just thinking about it! Enjoy this wonderful weather! Our son-in-law, got the spine in his eye, and he is recovering. Thank you BI. Wow, those caterpillars sound evil. Is there anything you can do about them? Make sure you post some photos of Sergio dressed as an Englishman! As regards the processionaria caterpillers, just google them and you will get the whole story. nasty indeed and you need to make sure your dog and cat area is free of them. If you are a farmer, the local commune may send someone to remove any nests in your fir trees, otherwise you will have to pay. I’ll let you know when we hear from Sergio!